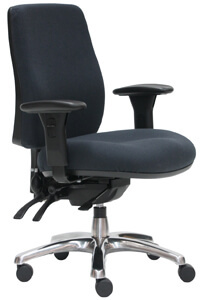 Full featured ergonomic chair, heavy duty 3 lever mechanism, lumbar pump/seat slider. 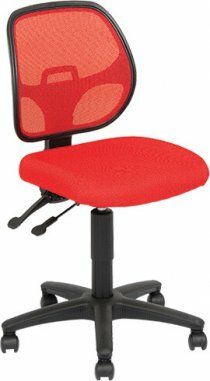 Spark is a fully featured ergonomic chair with a heavy duty 3 lever mechanism lumbar pump and seat slider. 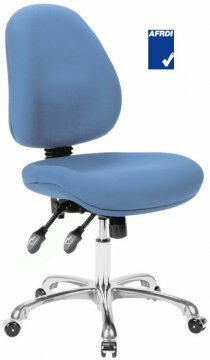 Adjustable seat height and depth, lumbar pump and heavy duty 3 lever mechanism. 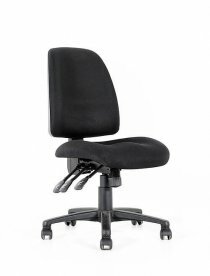 Seat tilt adjustment, height adjustable back and moulded seat. 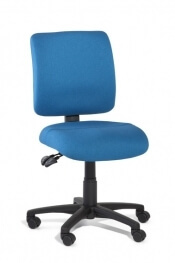 Optional Armrests height and width adjustable.